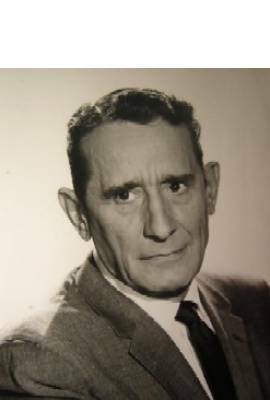 Victor Jory is deceased. 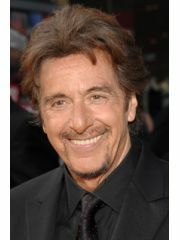 He was in one celebrity relationship averaging approximately 50.0 years. His only marriage lasted 50.0 years.